It’s not like Mama used to make. 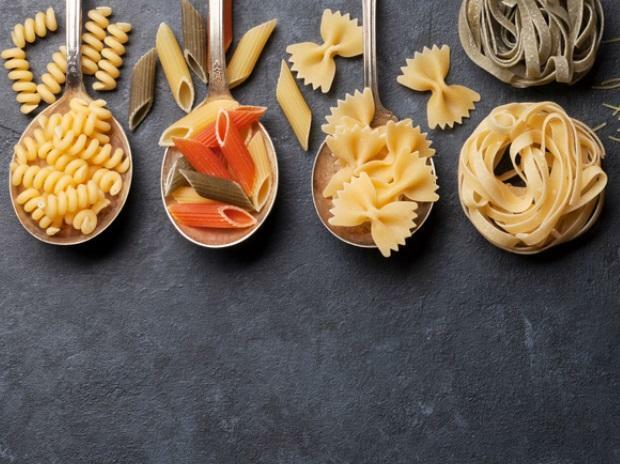 Your next plate of fusilli might have an extra twist: it could be produced using hydrogen, as part of an experiment by Italy’s gas network operator Snam SpA to promote a shift toward greener energy sources. This week, the Milan-based company started pumping a 5 per cent hydrogen blend into the pipeline that fuels a pasta maker and a mineral water bottler near Salerno in southern Italy, the first step in a plan to promote the use of clean gas to cut industrial emissions. It will be Europe’s first commercial test of a hydrogen-methane blend in a high-pressure network. The facilities previously ran entirely on traditional natural gas. Snam’s move into clean energy for food production is part of a wider, 850 million-euro ($958 million) investment in green energy projects. If the one-month test program is successful, it could be expanded to energy-hungry industries such as heating. Using green hydrogen and bio-methane to remove carbon from Europe’s energy system could reduce costs by 217 billion euros a year by 2050, compared with a scenario where gas use is cut to a minimum to lower emissions, according to a study by Gas for Climate, a group of nine companies including Snam, Spain’s Enagas SA and Holland’s NV Nederlandse Gasunie. Snam has gained over 20 per cent in Milan in the last six months, third-best on the benchmark FTSE MIB index, which has lost about 1 per cent in the same period. While the pilot project is still in its early stages, with investments in bio-methane worth about 100 million euros -- a tiny fraction of the company’s 5.7 billion-euro investment plan -- Alvera thinks hydrogen and bio-methane have a big future, and that Snam is positioned to benefit. In the meantime, your pasta just may have been made using clean energy, so feel free to order a second dish.